Top to End. 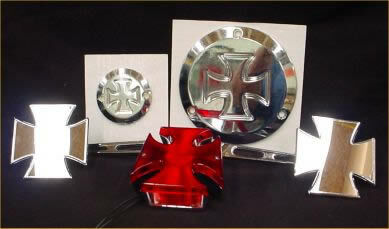 Bolsters are 1/4 inch handformed Casket Design. Gold Plated Screws hold on the Bolsters.